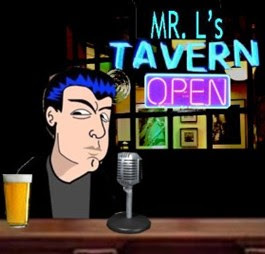 Mr.L's Tavern: "Let's All Get Behind Romney"
Actually, lets not and tell the GOP establishment we did. All brokered convention talk stops once Jeb Bush endorses Mitt Romney. Establishment & media ignores the Public Policy Poll showing Sarah Palin having higher favorables than all other GOP candidates in the race. Did Newt & Romney strike a deal to have a faux contested convention? What if Romney wins the nomination and implodes?